Last year at DoSomething we went through the H1B process, sponsoring a super talented software engineer from Ukraine. This wasn’t our first dance with the US Immigration Services. 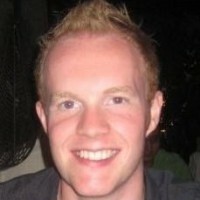 I got an H1B myself back in 2011, as a software engineer from Scotland. Just like with my application, we got a great lawyer, got our paperwork together, and filed our application on April 1st. 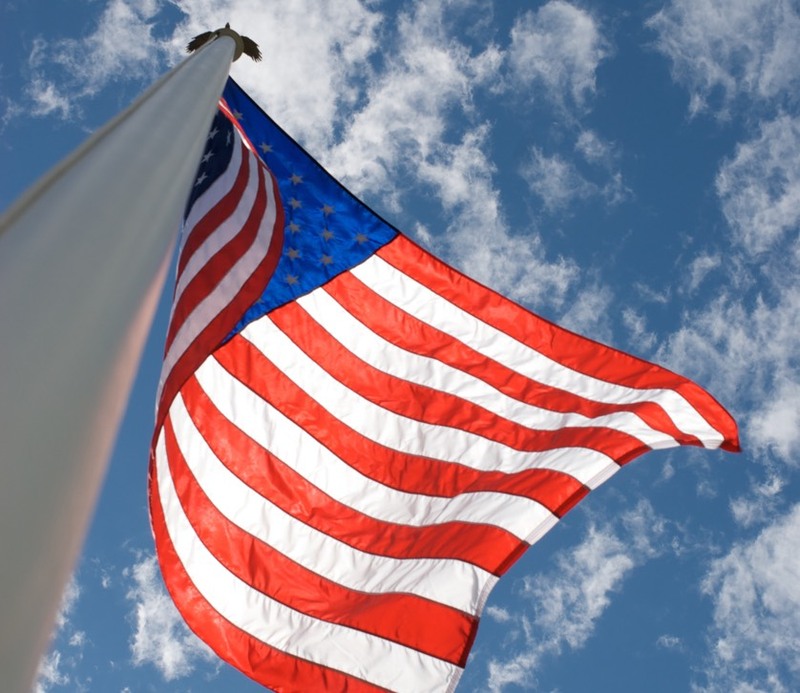 On April 7th, the H1B cap for FY2015 was hit. This weekend my side project Jekyll Now hit 1,000 forks on GitHub! 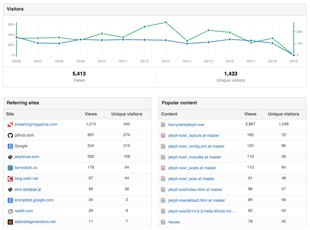 It’s being used by many to create blogs using GitHub Pages and Jekyll. During the last few months of building Jekyll Now, I’ve learned that making something to fit my own needs was easy, but making an open source project that other hackers will benefit from, use, and contribute to is a lot tougher. 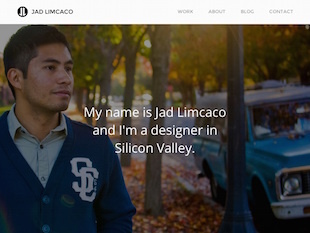 As a web developer, your portfolio is an essential piece of your job application. It’s an opportunity to demonstrate a curated selection of your best pieces of work—or maybe your only work if you’re new! If done right, your portfolio will give you a huge advantage amongst a sea of applicants. In these portfolio studies, you’re going to find out how the pros do it. I’m hand-picking the best web developer and web designer portfolios on the internet and breaking them down piece by piece, giving you ideas and inspiration for your portfolio site. Your resume and cover letter are not what’s going to get you an interview. Your resume (or LinkedIn) describes to an employer what you’ve done, but employers want to see your work, as live websites, screenshots, git commits, blog posts, presentations, and code snippets. 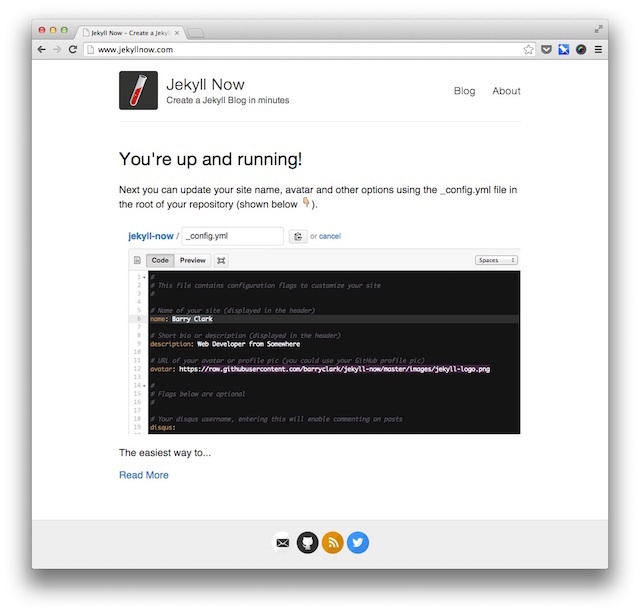 Jekyll Now makes it easier to create a Jekyll blog, by eliminating a lot of the up front setup. 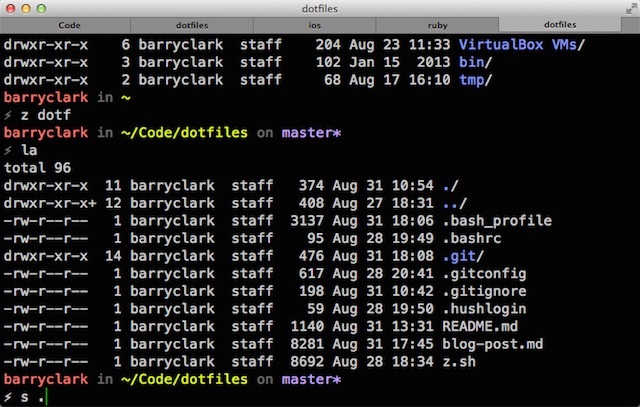 Bashstrap is a quick way to spruce up OSX terminal. It cuts out the fluff, adds in timesaving features, and provides a solid foundation for customizing your terminal style.